Popular 2018 elegant natural bamboo watch would make a great gift idea for that special lady in your life. 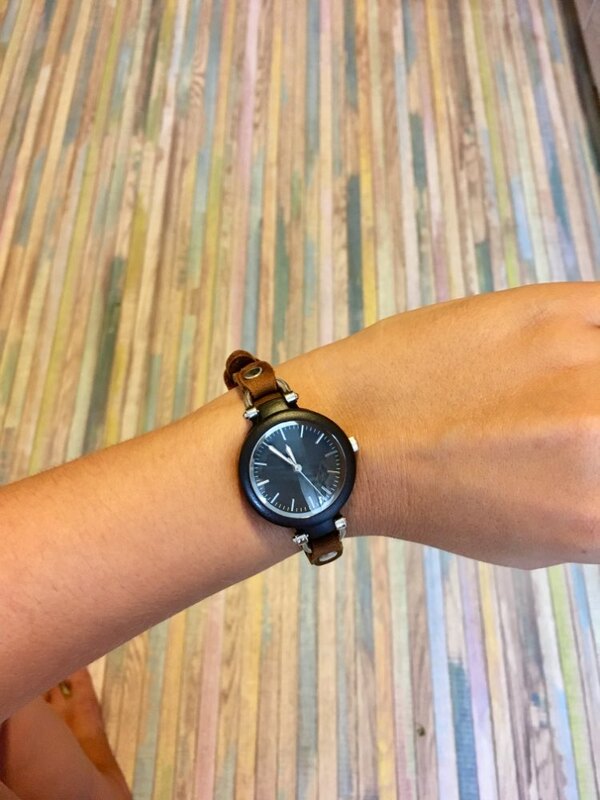 SIHAXIIN wooden watch is due to 100% natural bamboo and wood handicrafts,there maybe some spots of the bamboo,but not a quality problem. 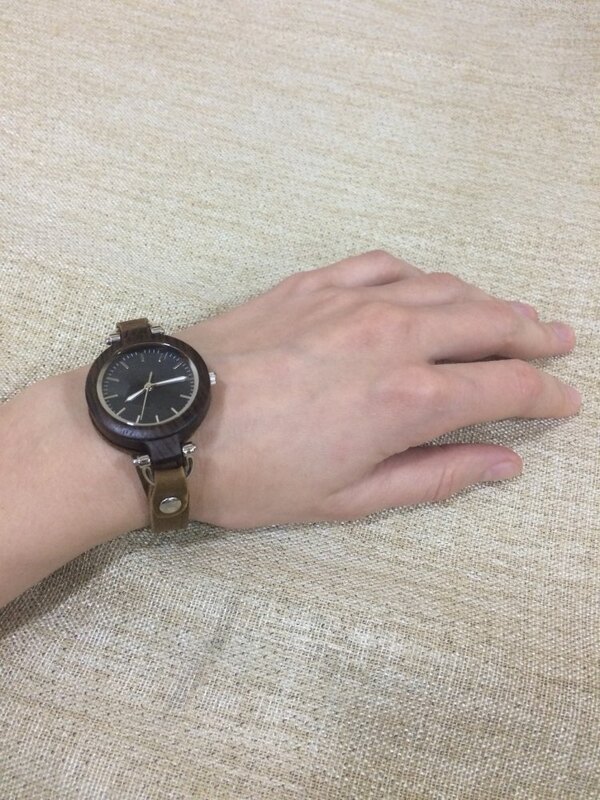 Color of the pictures may be a little differ from watches you get ,because of differ computer light. All products size are manual measurement, the specific size to prevail the entity, watches designed to give you comfortable and beautiful. 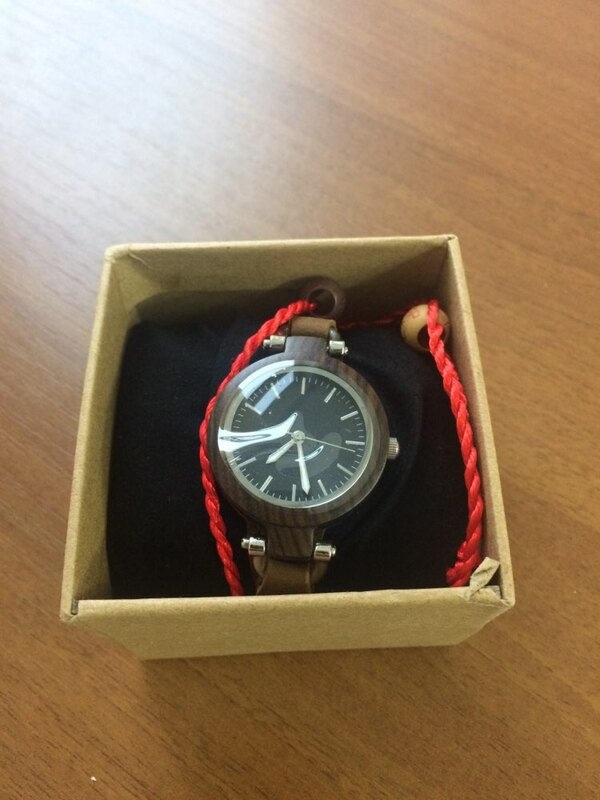 the high quality Japanese movement wood watch quartz.